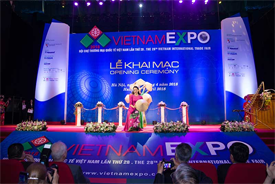 VIETNAM EXPO has been an annual event since its first show in 1991. 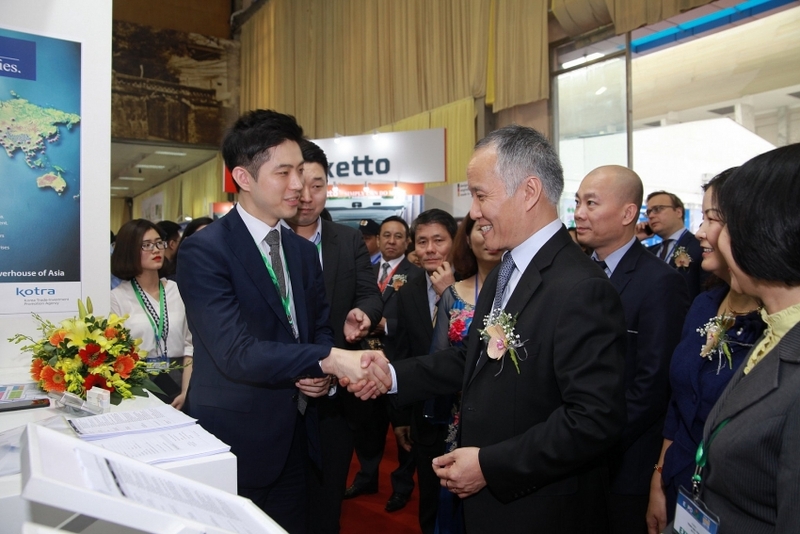 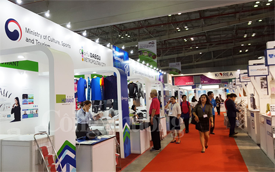 The Government of Vietnam assigned the tasks of organization to the Ministry of Industry and Trade, specifically Vietnam Trade Promotion Agency, in cooperation with VINEXAD JSC. 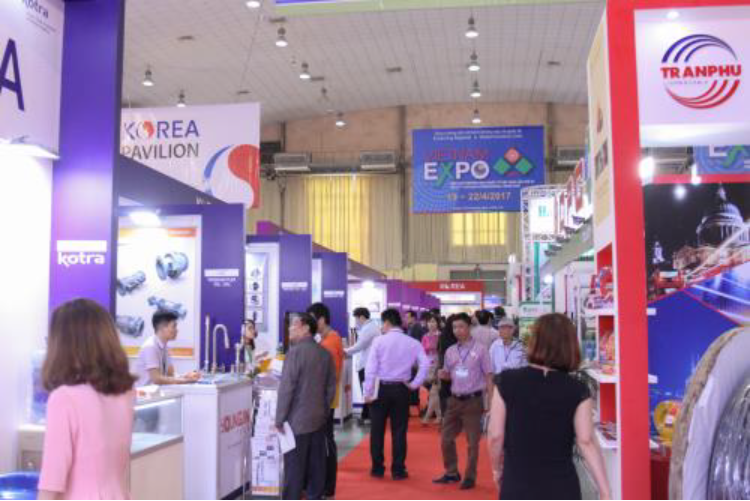 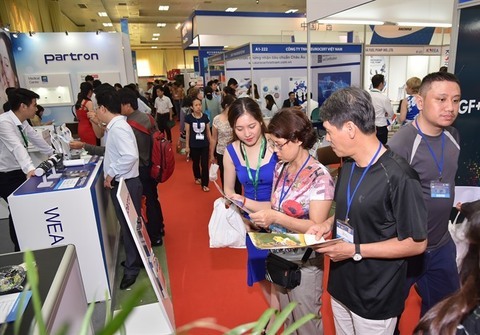 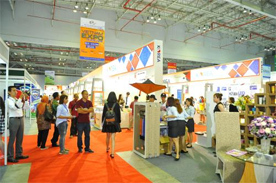 The past 28 years has witnessed VINEXAD’s great endeavors to make Vietnam Expo become one of the most large-scale trade promotion activities which plays a vital role in the national economy and gains a well-deserved reputation among international friends and local enterprises. 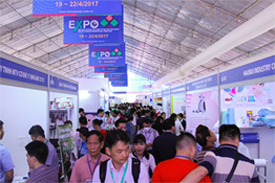 As ‘a commercial playground’ in the right spirit of global economic flow focusing on ‘Networking and Sharing’, the Fair is the place where new technologies are launched, resilient activities like business-matching, investment attraction or consultancy are initiated; and advanced seminars on commercial policies or development strategies are held.